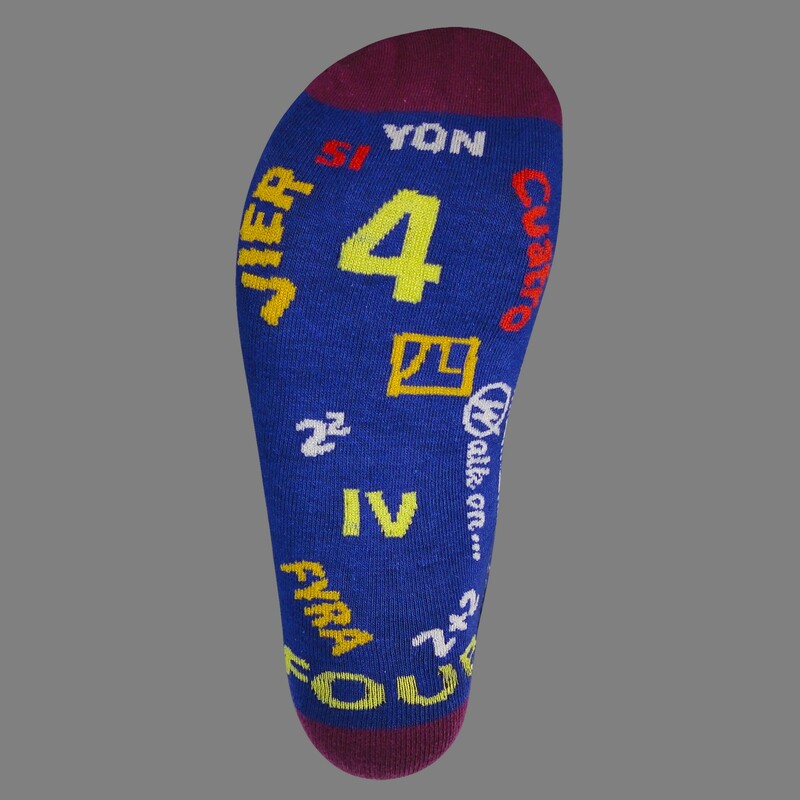 We may have made the old saying quadratic rather than quadruped, but there’s no doubt that this pair will have you looking fashion four-ward. Just sign up for our newsletter and we'll send you an email with your coupon code. Not only will you get a great deal, you'll also be the first to hear about our latest collections and sales!